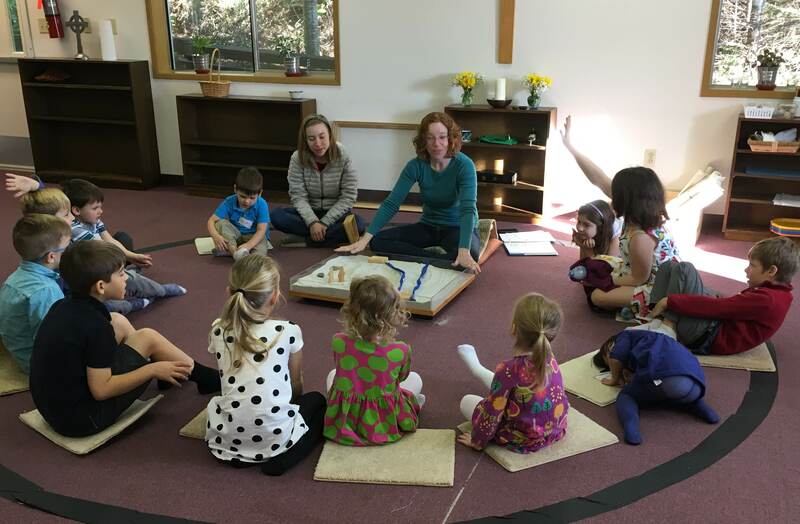 Each Sunday we offer the Godly Play program to our children, after which they return to church for Holy Communion with their families. 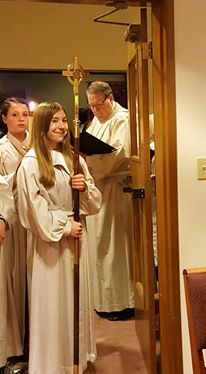 Young people serve as acolytes at the 9:00 Sunday worship. 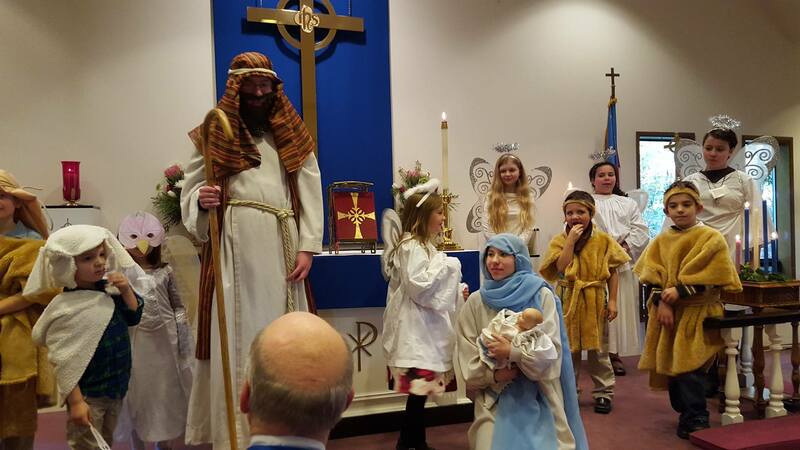 Our young people wrote, directed, and starred in the 2016 Christmas pageant.